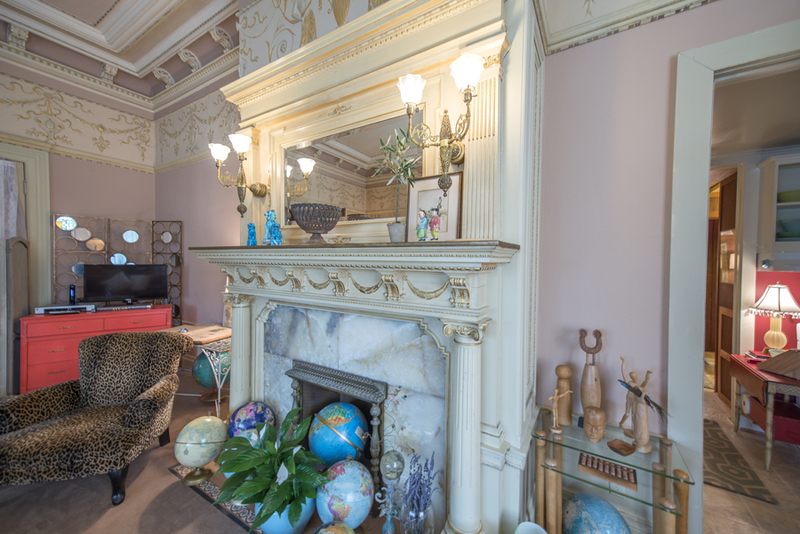 The windows, ornate woodwork and original light fixtures remain in collectible condition. Golden Gate Villa towers over downtown Santa Cruz and can be seen for miles. It was designed by Thomas J. Welsh who was also the architect for Holy Cross Church (Santa Cruz) and Saint Mary's Cathedral in San Francisco. 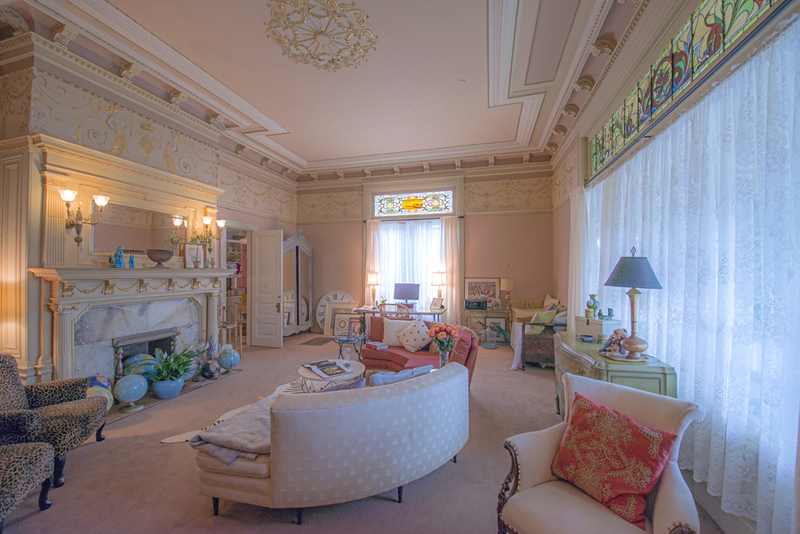 Like most rooms throughout the home, the gold parlor has towering ceilings, lavish wood trim and original stained glass windows. Holy Cross church, which shares the same architect as Golden Gate Villa, can be seen from rooms at the rear of the home. 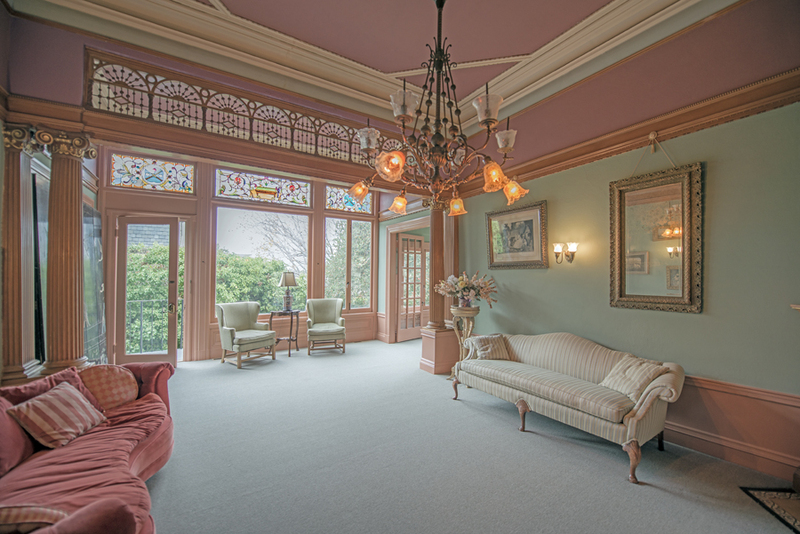 The bedroom off the ballroom has garden views, towering ceilings and stained glass windows. 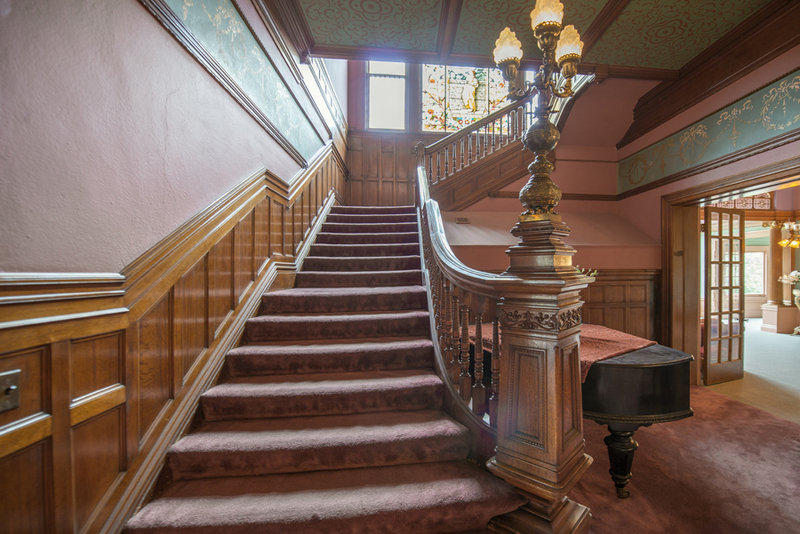 Yes you'll feel like you're in a movie when you climb the broad classic staircase to the 2nd level. The "window" was renovated in 1990 and is reported to have been appraised for $450,000. The Gold Room onyx fireplace was imported from Greece in the late 1800's and remains in superb condition. 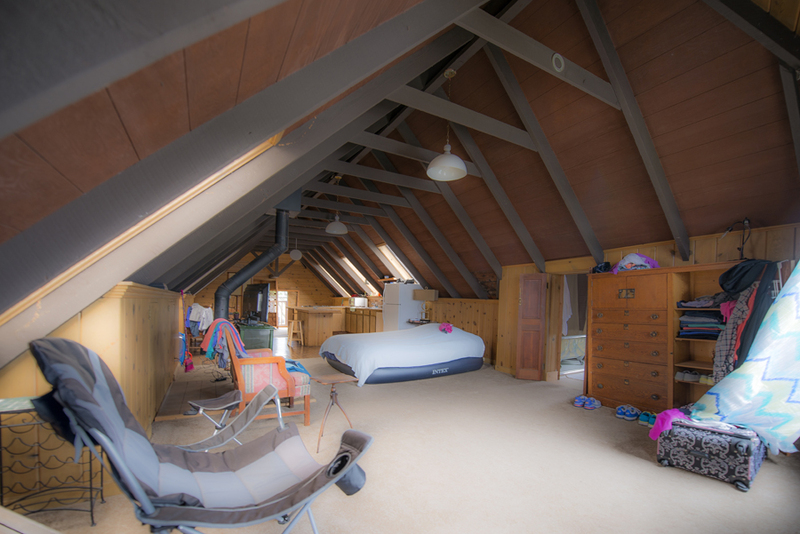 The detached Carriage House is the perfect artist's studio or guest house. 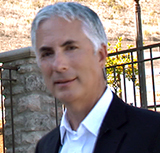 There may be no other property in Santa Cruz as well known as Golden Gate Villa. 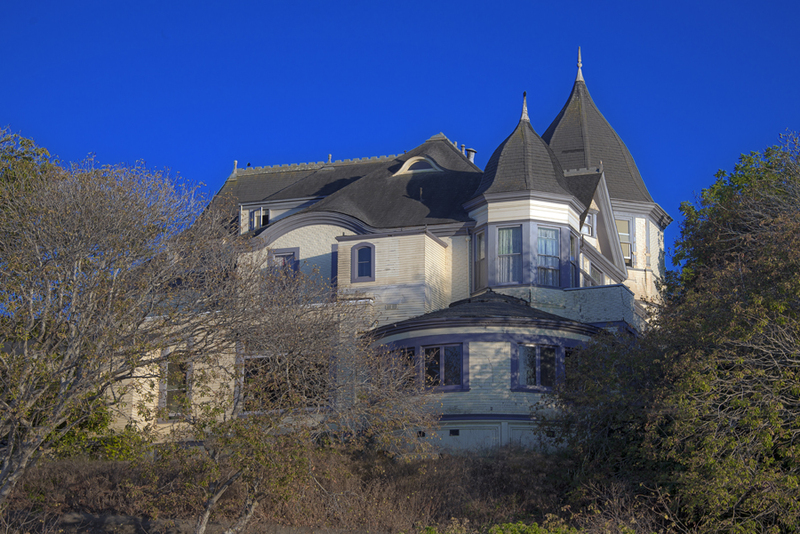 This lavish and ornate Queen Anne Victorian was built on Beach Hill in West Santa Cruz from 1890 to 1891. Boasting approximately 10,500 square feet which is shared between three levels, the master craftsmanship can be spotted as soon as one enters the home. Surprisingly, the quality still awes those who experience it and what was astonishing 100 years ago remains astonishing today. 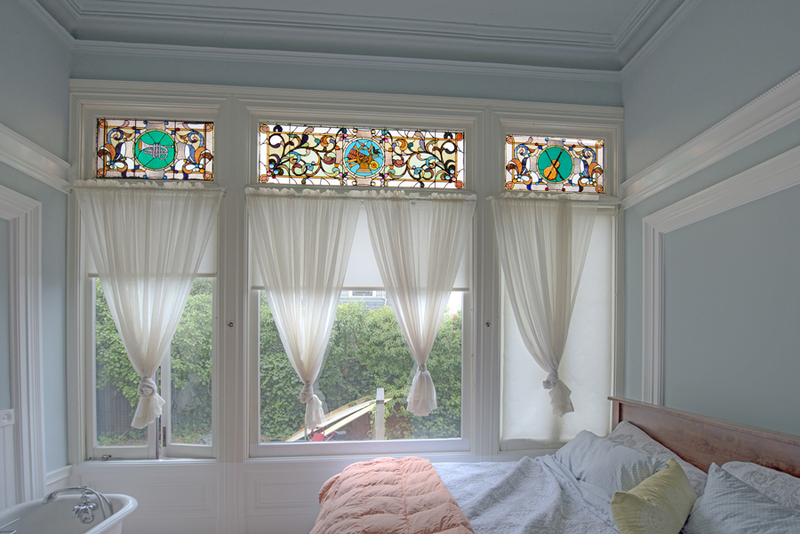 You'll find some of the most beautiful, Tiffany grade stained glass windows to be found anywhere graciously spread throughout the home. 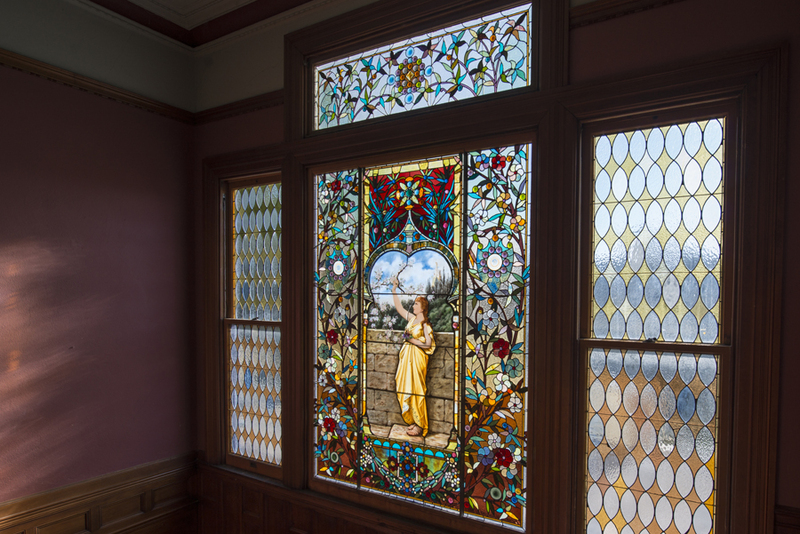 The staircase window which was renovated in 1990, was reportedly appraised for $450,000 and is a spectacle that refracts the late afternoon sun throughout the 2nd level. 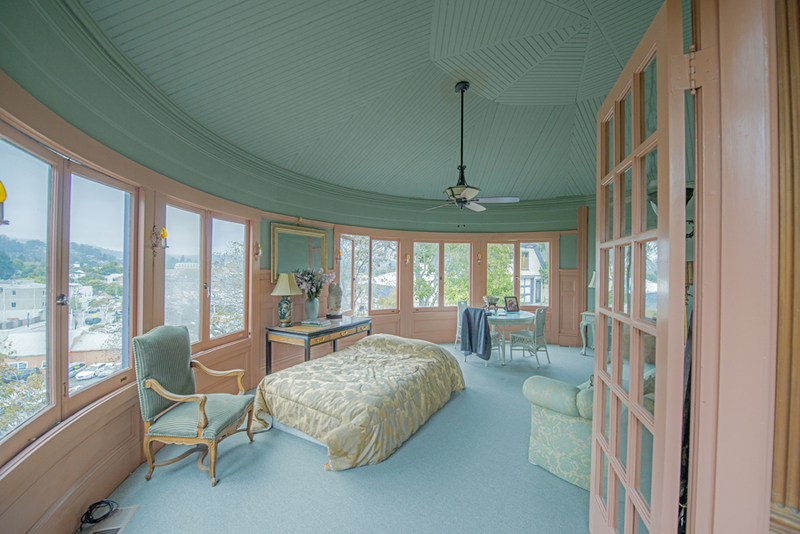 Most of the rooms have views and depending on which side of the home you're in, you can enjoy those of the ocean or of downtown Santa Cruz. There's also a detached Carriage House and a basement so adequate room is never an issue. There's also parking for approximately 9 cars. This spectacular home is priced for an immediate sale. If you've ever dreamed about living in a famous and well appointed vintage masterpiece, do not miss this once in a lifetime opportunity. These sellers chose Sotheby's... so can you.